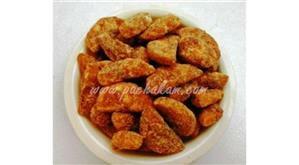 Meen Mulakittu Vattichathu is a traditional and Nadan favorite of kerala very popular in almost all Malayalee homes. 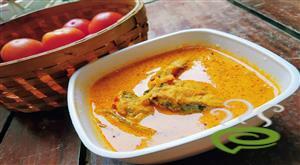 The fiery red, spicy flavored fish curry goes perfect with rice and is the best accompaniment with Kappa Vevichathu. 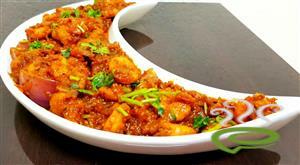 The red color and thickness of the dish is the trick played by Kashmiri red chilli powder. It is Gambooge or ‘Kudampuli’ that grants the tangy flavored twist to Meen Mulakittu Vattichathu. 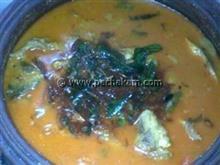 Prepare Meen Mulakittu Vattichathu in a clay pot for best results. 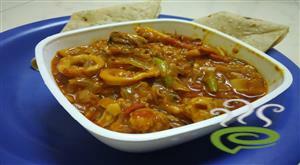 Fish is nutritious rich in vital nutrients necessary for human body. 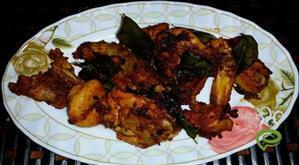 You can explore a step wise illustrated Meen Mulakittu Vattichathu dish here that can be easily prepared at home. For preparing Meen Mulakittu Vattichathu, first clean the fish well and cut into pieces. 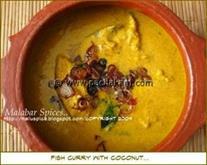 Mix together chilly powder, turmeric powder and fenugreek powder along with a little water to get a smooth paste. Place the above paste along with slit green chillies, chopped ginger, kukum star and salt along with sufficient water in a vessel (preferably Meen Chatti). Keep it on flame and allow it to boil. When the gravy starts to thicken, add the fish pieces and allow it to cook. When the fish is cooked and the gravy is thick enough, remove from the flame. Add a little coconut oil and a few curry leaves. Close it with a lid to lock the flavour. 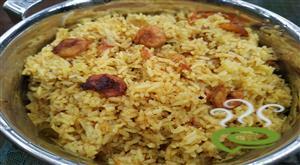 Enjoy Meen Mulakittu Vattichathu with you noon day meal. i was looking for this receipe since ages. 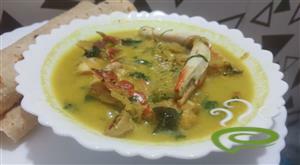 Thanks a lot .,a great traditional receipe.mouthwatering.My family enjoyed it.Thankyou Rugmini. Great quick recipe... Thanks a lot!